We use vertical farming to grow fresh, local produce using the most efficient, Earth-friendly methods. Our sustainable, indoor farm uses just 5% of the water of normal farms, consumes far less land and allows absolutely no pesticides - not even the organic kinds. By tightly controlling our environment, we give our crops exactly what they need, and none of what they don't. 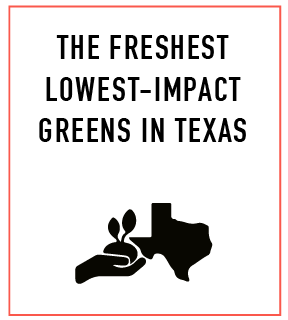 Also, we farm right here in Houston, which means fresher and more nutritious food for you and fewer transportation emissions for our atmosphere. Through photosynthesis, Dream Harvest scrubs more than 650 kilograms of carbon from the atmosphere each month and emits less than 50 kilograms while delivering our products. 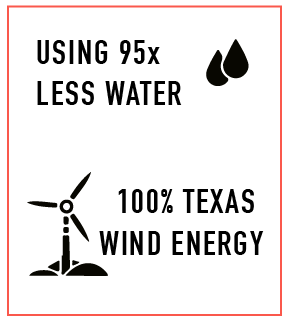 We can do this because we only deliver locally and because our farm is powered by 100% Texas wind energy, making Dream Harvest the greenest farm around. 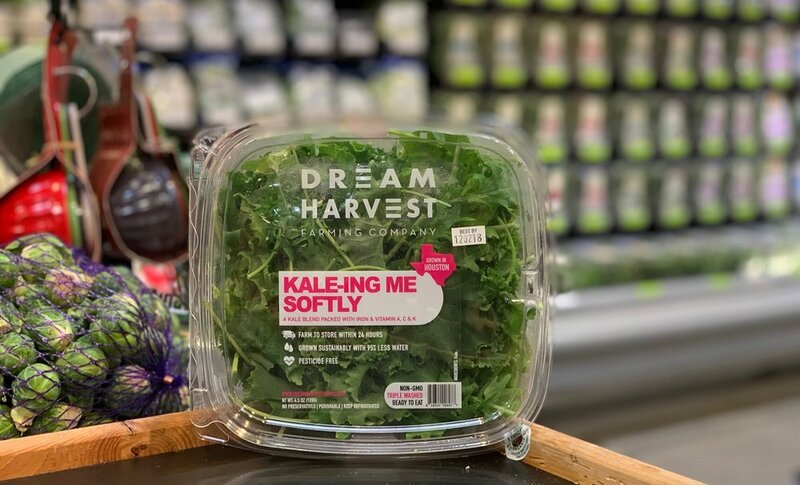 A kale blend packed with Iron and Vitamin C.
A delicious and spring mix, with gourmet lettuce varieties, along some with kale and cabbage greens. Interested in something else? We can probaby grow it! We know indoor farming is new to many people. 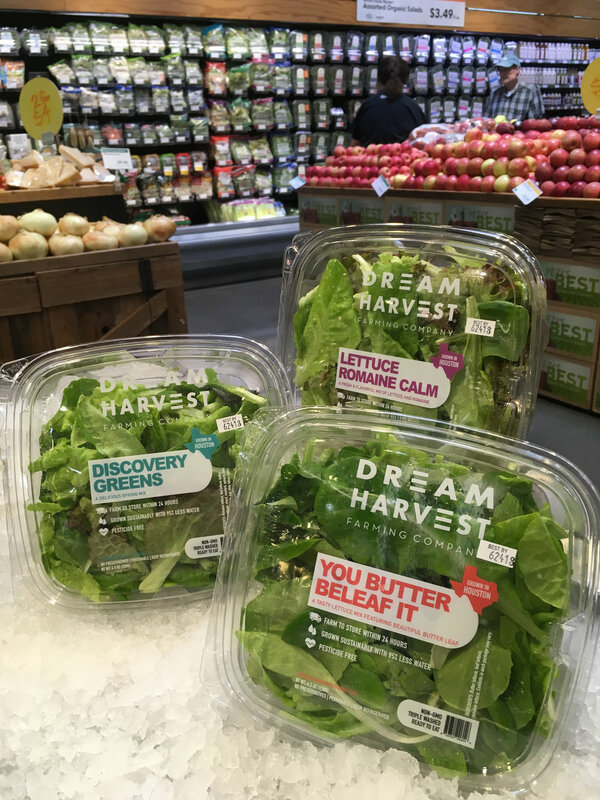 Here's a side-by-side comparison of Dream Harvest’s methods and those of traditional organic farms. 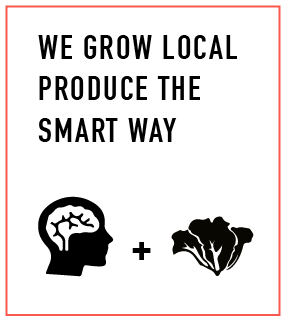 We respect tradition, but we also see significant advantages in finding smarter ways to grow our food. 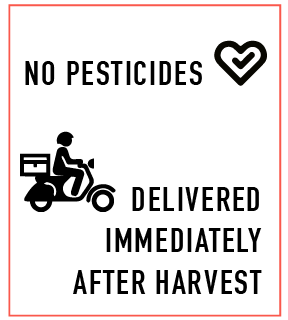 Copyright © 2016 Dream Harvest Farming Company, LLC. All Rights Reserved.